Organic Royal Tri-colored Quinoa. 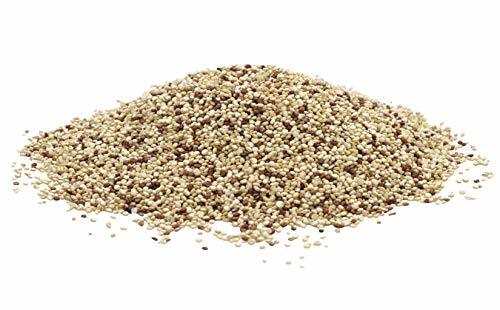 Up to 33% larger than regular quinoa. Our product is thoroughly washed so there is no need to re wash.